Here's an interesting article about buying an investment property from Jim and Lisa of Blue Tree Mortgages West about using your current home to invest in other property to build your wealth. For some people, just owning one property and having a single mortgage is enough to handle. But for others, homeownership can be a gateway to owning multiple investment properties. You might be thinking: there’s no way I can turn the value of my modest home into a real estate empire. Ok, maybe not an empire, but you can take the equity of your home and, with the right investment, get a return far greater than a stock portfolio. Most people are trained to stay out of debt and don’t want to consider using the equity in their home to buy an investment property. But they haven’t realized the art of leveraging. If you’re using equity from your primary residence to buy an investment property, keep in mind that the interest you’re using is tax deductible. Consider you’re also buying an appreciating asset, and if you put a real estate portfolio to a stock portfolio side-by-side, they don’t compare. Who is a good candidate? You might be surprised to learn you don’t need to make six figures to get into the game. Essentially, you just have to be someone who wants to be a little smarter with their down payment. Before you go down that road, there are some quick things you need to know. With investment properties, the minimum down payment will jump to 20 or 25 per cent from five percent. Rental income from the property can be used to debt service the mortgage application, while some lenders will have a minimum liquid net worth requirement outside of the property. Most lenders also limit the number of mortgages in a portfolio. Usually, after five mortgages, you’ll be considered a commercial file. 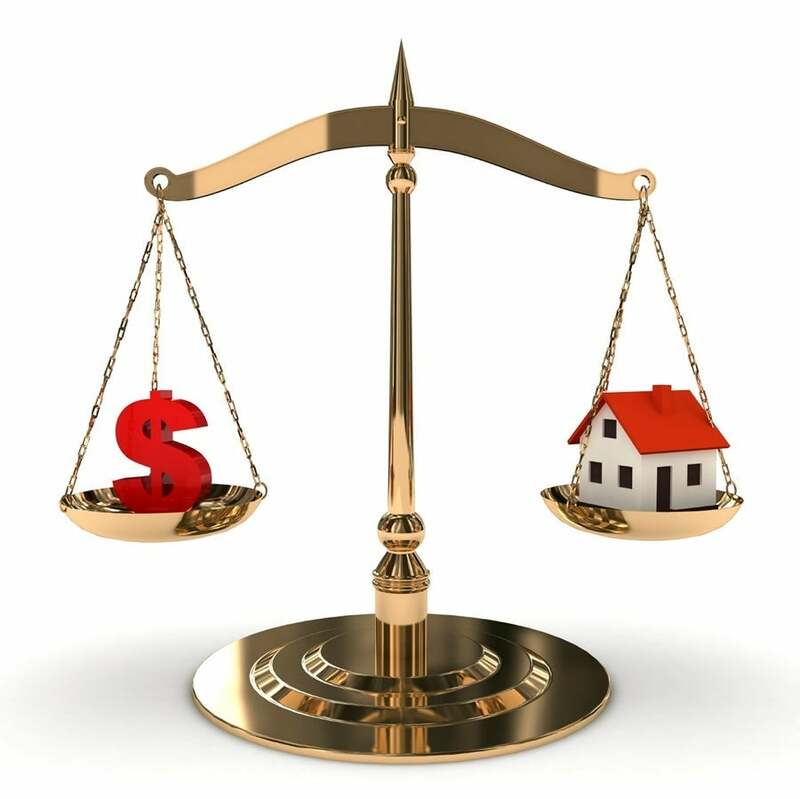 However, a mortgage broker can work with other lenders to increase the number of investment properties. Typically, when you’re considering a mortgage, you’re looking at the rate. But the rate is less important compared to your cash flow and future equity position. If it all sounds like a bit much, consulting a mortgage professional with an understanding of investment financing is the best way to start. Most people who get into investment real estate think they’ll only end up buying one property, but that’s not usually the case. A broker will prep you for a 10-year plan of purchasing property and position you accordingly. A broker will also have a good understanding of the alt-side of lending and how you can benefit from that type of financing. A mortgage broker with the right experience and understanding of financing rental properties can be an invaluable resource.